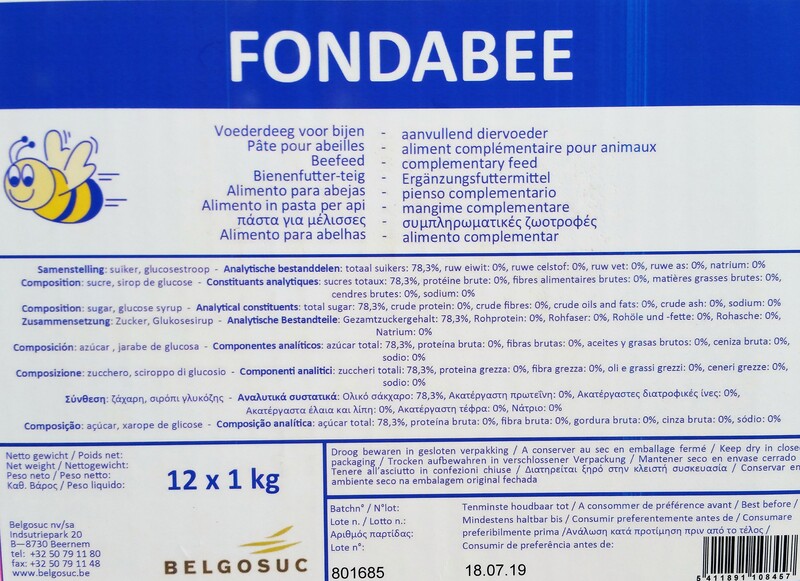 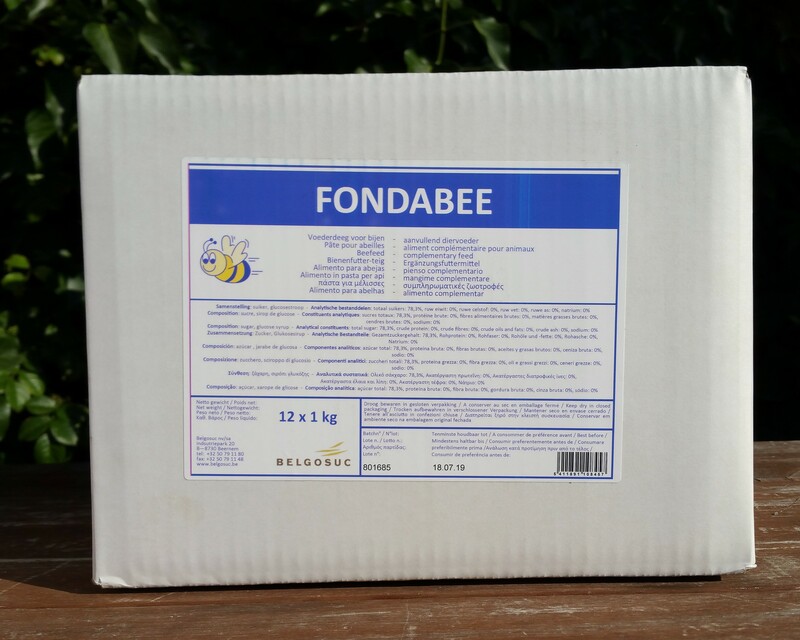 Fondabee is a sugar fondant produced specifically for feeding bees and is composed only of sugar and glucose syrup with none of the caking agents and additives that can be found in bakers fondant and are harmful to bees. 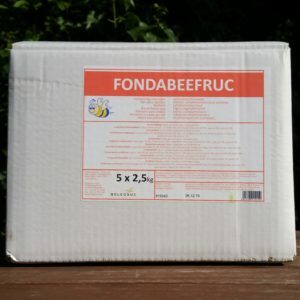 Ready to use as a winter and early spring feed, simply open and place above the cluster. 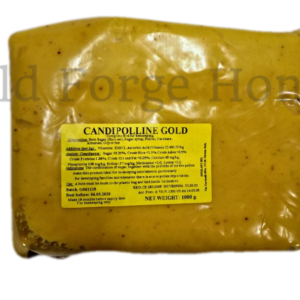 Also used by some beekeepers throughout the year in preference to sugar syrup. Available in individual 1kg packets and in boxes of 12x 1kg. 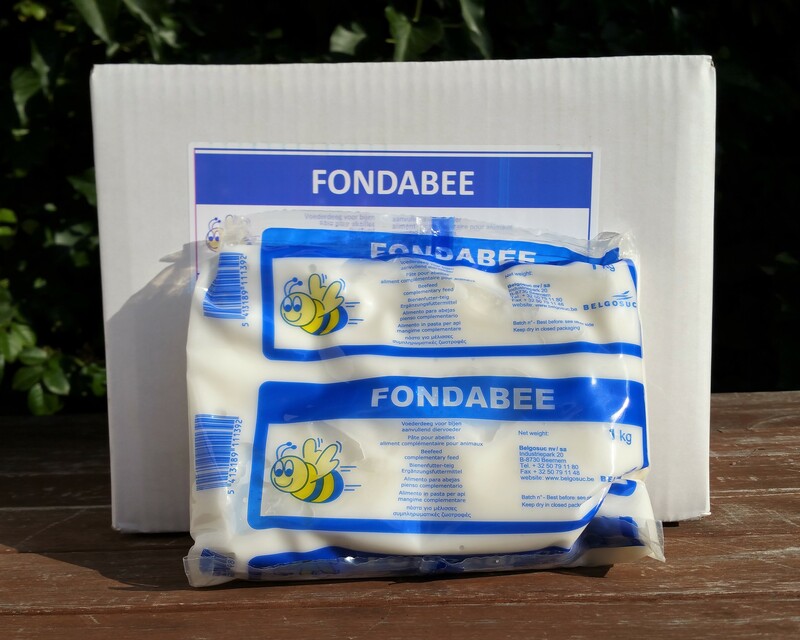 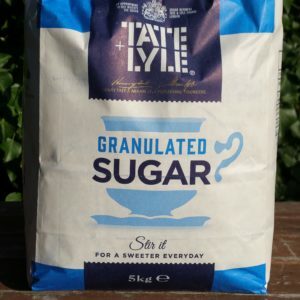 We also have 2.5kg packs available in our shop.